Wood windows are your first choice for a natural and impeccably stylish appearance. Wood is an extremely noble material that has been used for centuries due to its extreme flexibility and ease of processing. Modern Wooden frame windows guarantee comfort, performance, and a stylish look. Timber is a renewable resource and perfectly environmentally safe. 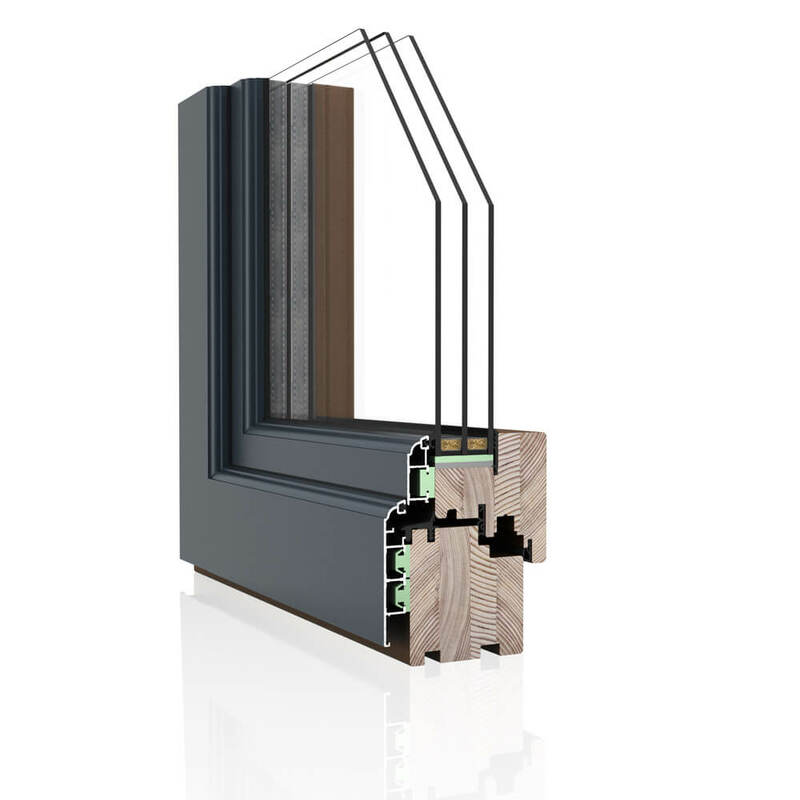 The timber windows from Ikon guarantee the highest commercially available product quality. We hand-pick the best timber that is free of blue stains and knots. We offer windows in various sizes and forms. Our timber window range includes products from pine, Meranti, Oak, Sapele, Teak, Iroko and American Walnut. Our wooden entry doors provide a stylish, elegant integration of your indoor and outdoor space. Each is built to our high-quality standards and are reliable, durable, and aesthetically-unique. Ikon's wooden entry doors deliver impeccable design without compromising integrity and performance. Our pre-finished wood frames are constructed with exterior aluminum cladding and provide an elegant point of entry for any type of home.